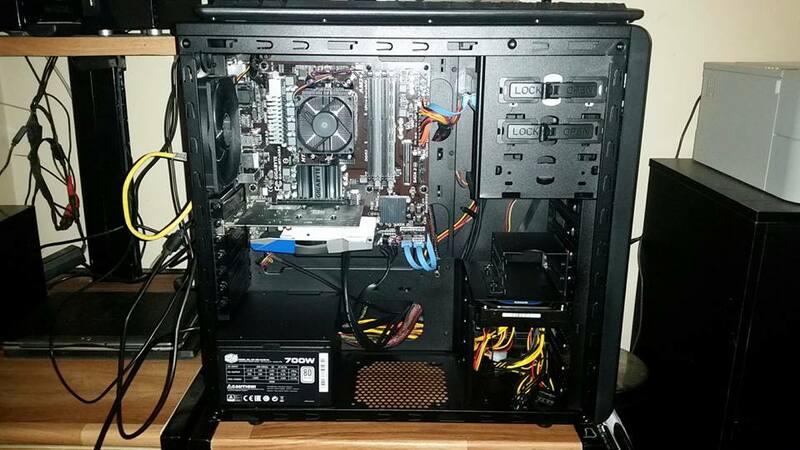 A lot of people don't realise that not only do we build and host websites, but we also repair and service computers and build brand new bespoke machines to suit our customers needs. On average we can provide a custom built PC with more performance and at less cost than the big retailers. 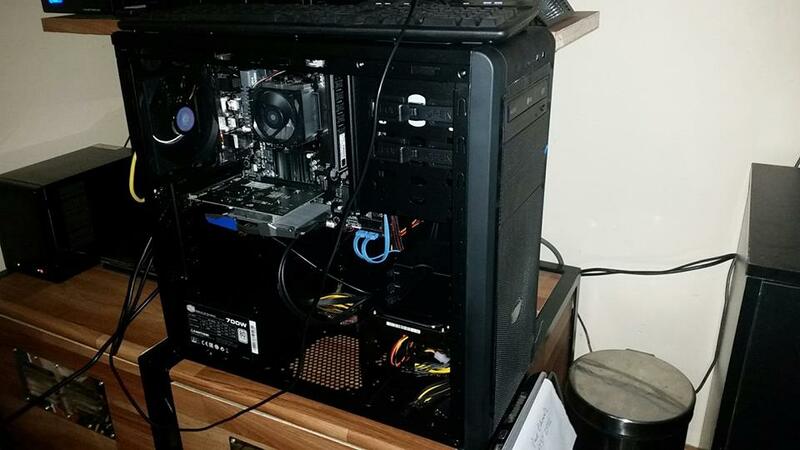 The images below are of a custom PC tower build that saved the owner a minimum of $800 compared to if they had purchased the equivalent from a major retailer. So if you are in need of bespoke build for the home or office, please get in touch via phone or email for an obligation free quote. Posted in Products & Services, Tweak Geek IT News.